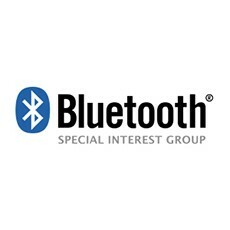 Today the Bluetooth Special Interest Group (SIG) is previewing highlights from its 2016 technology roadmap. Planned enhancements for the technology are focused squarely on increasing its Internet of Things (IoT) functionality. Key updates include longer range, higher speeds and mesh networking. The host of Bluetooth advancements coming in 2016 will further energize fast-growing industries such as smart home, industrial automation, location-based services and smart infrastructure.